Congratulations to Mark Borland, TY, who is a prizewinner in the Europarl.ie competition: ‘ Design a webpage with a European theme for your school’s website’. 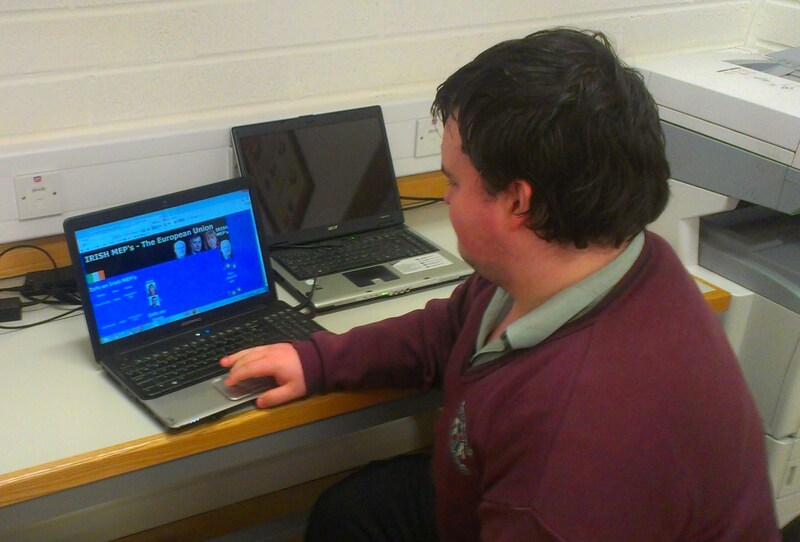 Mark studies Coding and Web-Design, a year-long module offered to Transition Year students at Loreto Milford, and has created several impressive websites. To view the rest of the sites created by the TY class click here. 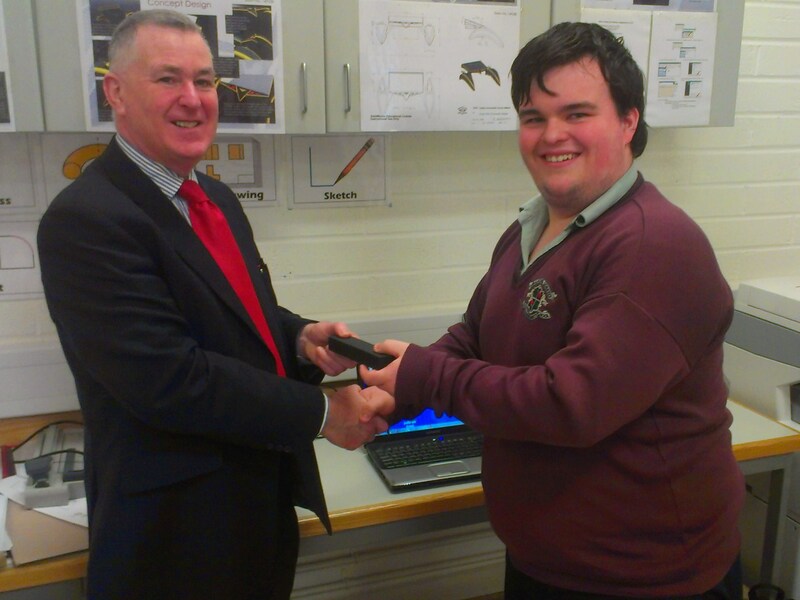 Principal Andrew Kelly presents the runner-up prize to Mark.